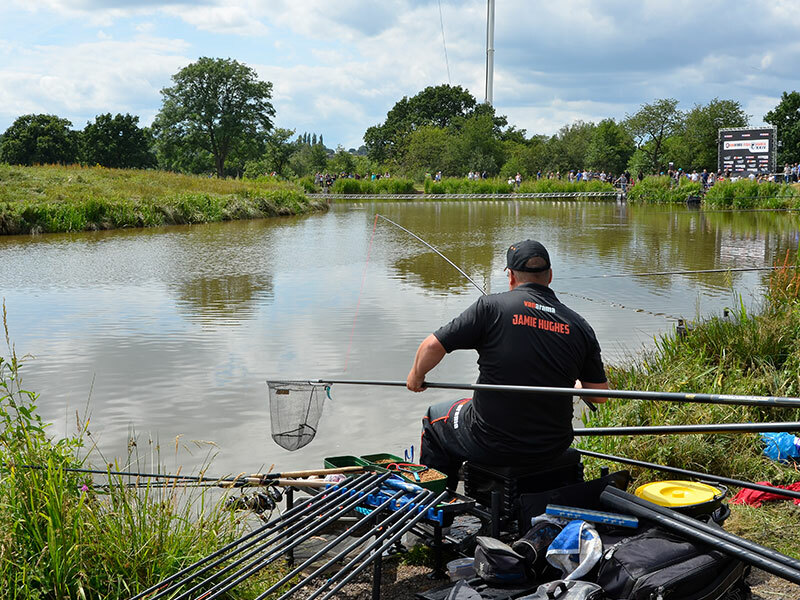 The peg draw for Fish‘O’Mania XXV will take place at 5pm on Friday, July 13 at Hayfield Lakes in Doncaster and will be broadcast live on the Fish‘O’Mania Facebook page. The 24 anglers competing will be called up in the order they qualified to draw a numbered ball from the bag. The numbered balls 1-24 will correlate to pegs 1-24 on the Island Lake (see below Peg Map). The draws for Fish‘O’Mania Ladies and Fish‘O’Mania Juniors will take place on Saturday morning with footage to be broadcast on the Fish‘O’Mania Facebook page shortly afterwards. Click here to find Fish‘O’Mania on Facebook.